A loan of $500 helped to pay for his daughter's necessary medical expenses. Ibrahim is a 31-year-old married father of four children and a Palestinian refugee who lives in a Palestinian refugee camp. Due to the low social and financial situations of Palestinians in Lebanon, he left school at an early age and became employed in a banana trade company to cover his needs and expenses. He also works in hardware as a second source of income. 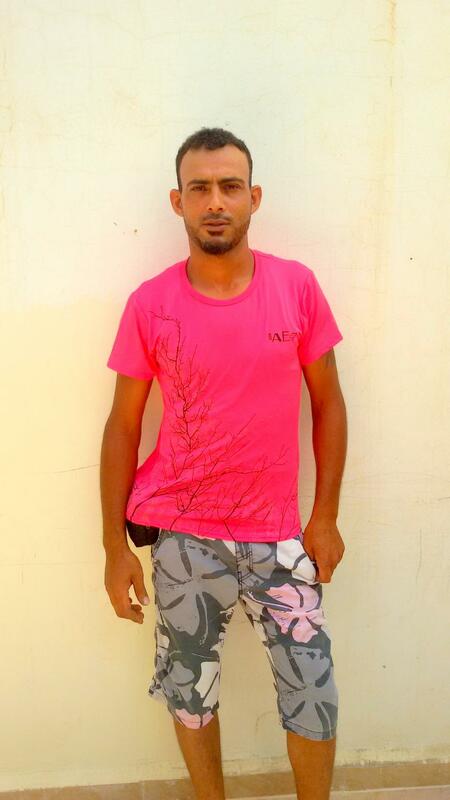 Ibrahim is acquiring a loan from Kiva's field partner Al Majmoua to pay for his daughter's necessary medical expenses. He hopes to keep the good work up to increase his income and improve his family's living conditions inside the camp. It benefits refugees and immigrants who have been marginalized.